“Don’t Litter, Recycle” Contest Winners Announced! 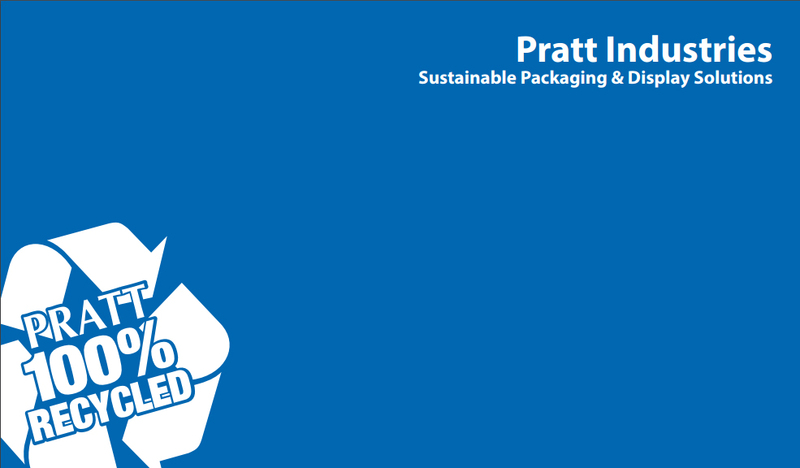 Pratt Recycling and the Department of Sanitation New York unveiled the winning posters from last year’s “Don’t Litter, Recycle” contest in Staten Island schools. The 2 winning posters were enlarged and will be displayed on all Staten Island DSNY garbage and recycling trucks for the next several months. These enlarged posters were unveiled on the trucks at the schools of the two winners in Staten Island. Participants included in the event were: From Pratt Recycling – Myles Cohen, Hank Levin and Michael Altobelli; from Department Sanitation New York – Commissioner Kathryn Garcia, Vito Turso, and Steve Montanino; from the Staten Island Borough President’s Office – Ed Burke and Rose Kerr. Proud students along with parents and grandparents, as well as all teachers and students participated in the ceremonies at both schools. 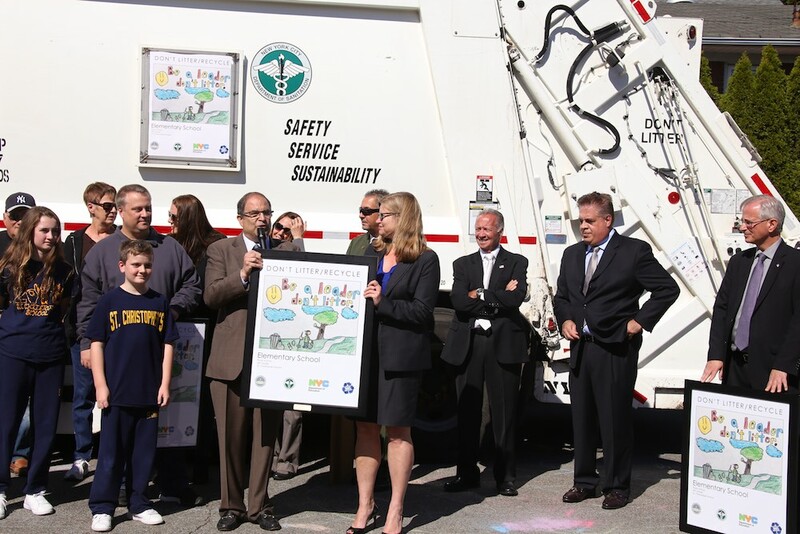 Pictured: Myles Cohen presenting DSNY Commissioner Kathryn Garcia with a framed poster of one of the winning designs, in front of a DSNY recycling truck with one of the winning posters displayed on the truck. Michael Altobelli and Hank Levin from Pratt Recycling are looking on.